Dine Out Along the Road visits Livermore, CA! 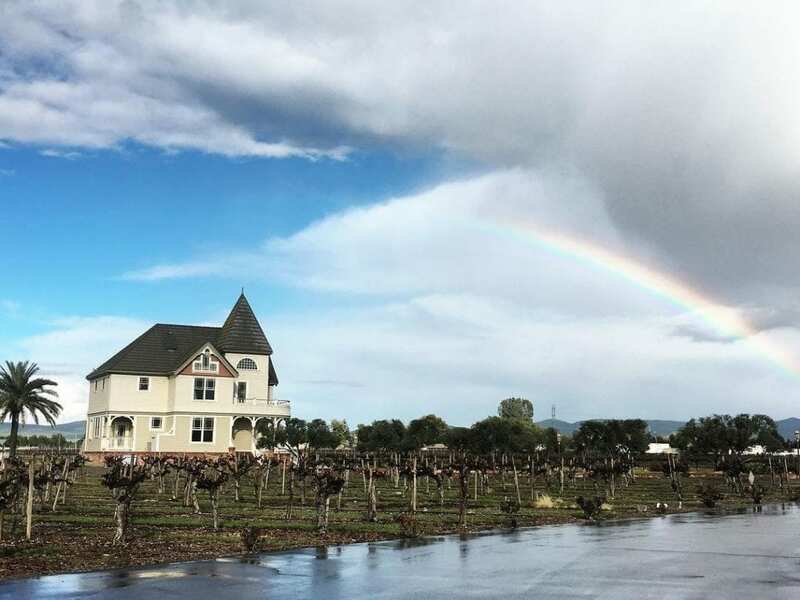 For those who live in the Tri-Valley, it’s no surprise that the Livermore Valley is paradise for foodies, wine connoisseurs, and beer lovers. 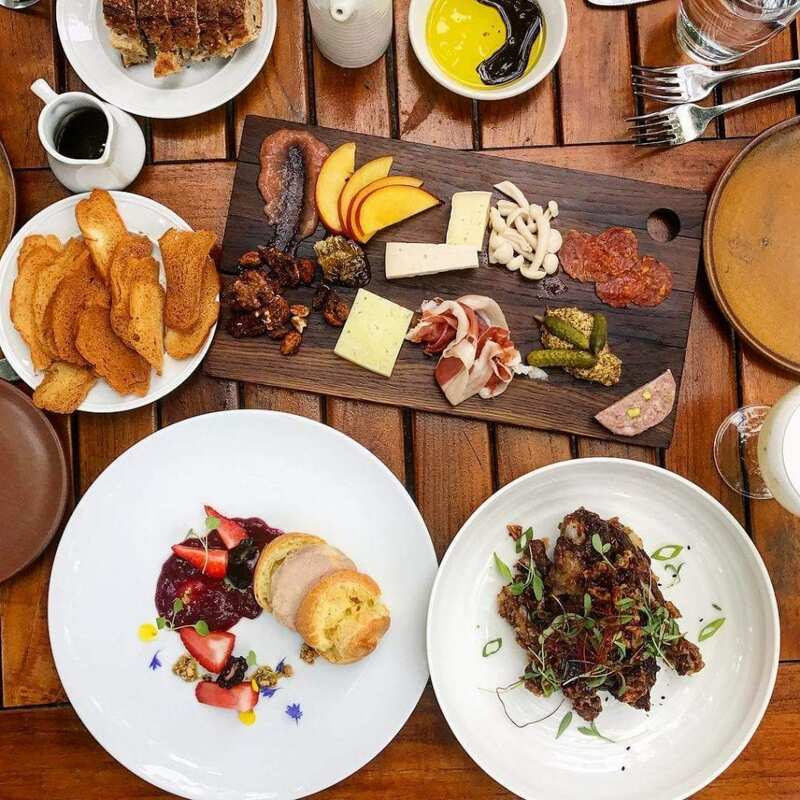 But, for those who don’t know about this hidden gem full of award-winning restaurants, craft breweries, and over 55 wineries, Dine Out Along the Road has come to shed some light on Livermore, CA. Dine Out Along the Road is a local lifestyle show hosted by Ray O’Canto that features delicious dining destinations. Watch the full episode here, or catch it on air April 7th on ABC KGO. See below for a few highlights of Ray’s visit to Livermore, CA. 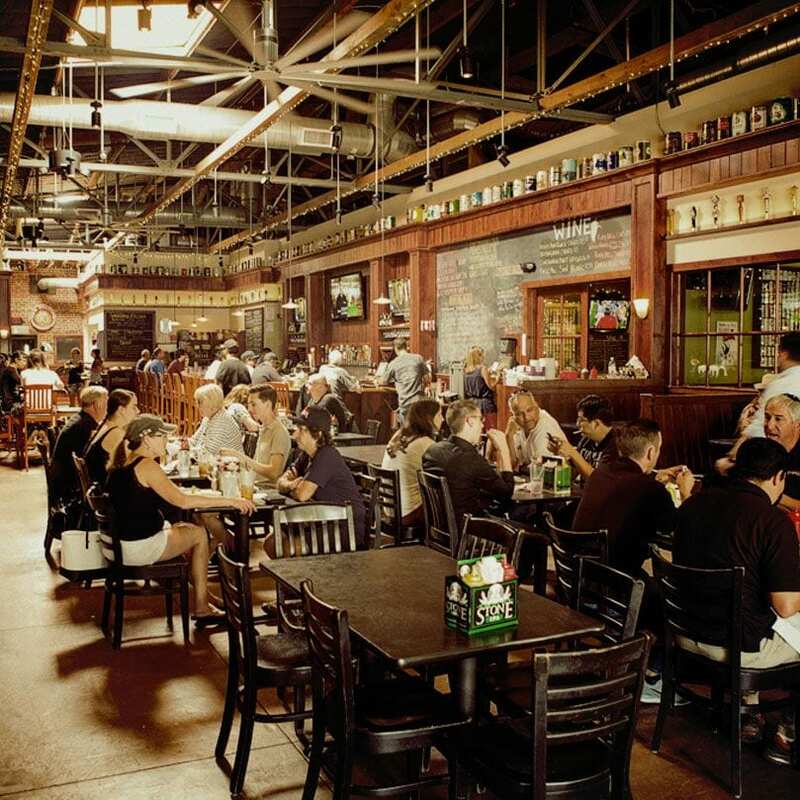 First Street Alehouse is a Downtown Livermore staple known for its vast beer selection, flavorful menu, and fun pub atmosphere. One thing is for sure, this alehouse packs a big punch of flavor, but also personality. Beers cans line its walls, conversations between patrons ricochet off of its high ceilings, and each meal comes complete with a lollipop! 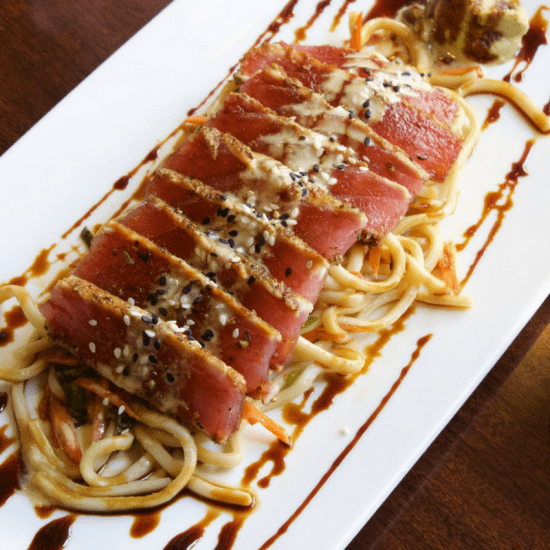 This elegant bistro offers a delectable menu of perfected plates and entrees. Complete with a full bar, this luxurious dining experience is sure to wow even the pickiest of your foodie family and friends. Visit Zephyr Grill & Bar on the weekends from 10am-2pm for their special Brunch menu and $5 Mimosas, Bloody Marys and Screwdrivers. 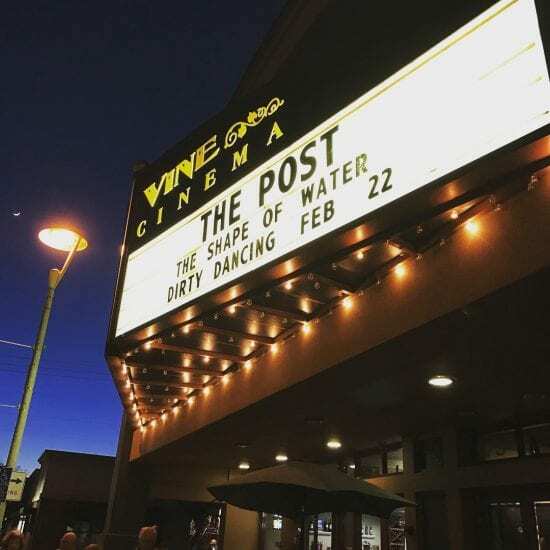 The Vine Cinema & Alehouse is a unique cinema located in Downtown Livermore complete with a kitchen and bar so you can enjoy small bites along with local beer and wine while catching a flick. This two-theater cinema is usually slated to play independent and classic films as well as hosting live sporting events. The Purple Orchid Resort & Spa offers visitors a truly Tri-Valley experience. This luxury bed and breakfast features chic suites, private fireplaces and Jacuzzi tubs to help complement your stay. 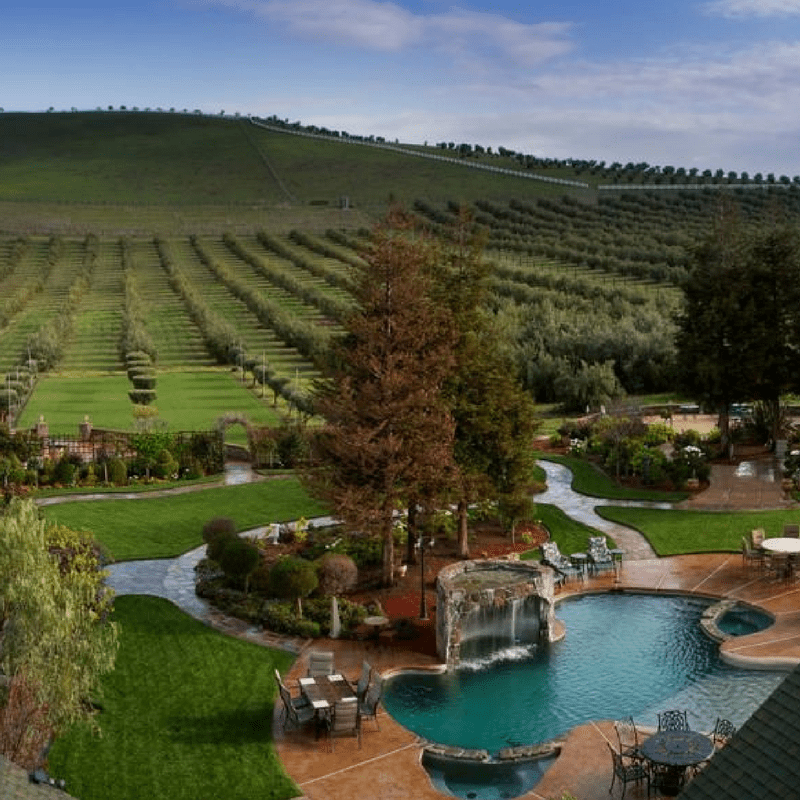 Its quaint estate is utterly remote while remaining close-by several Livermore Valley wineries. 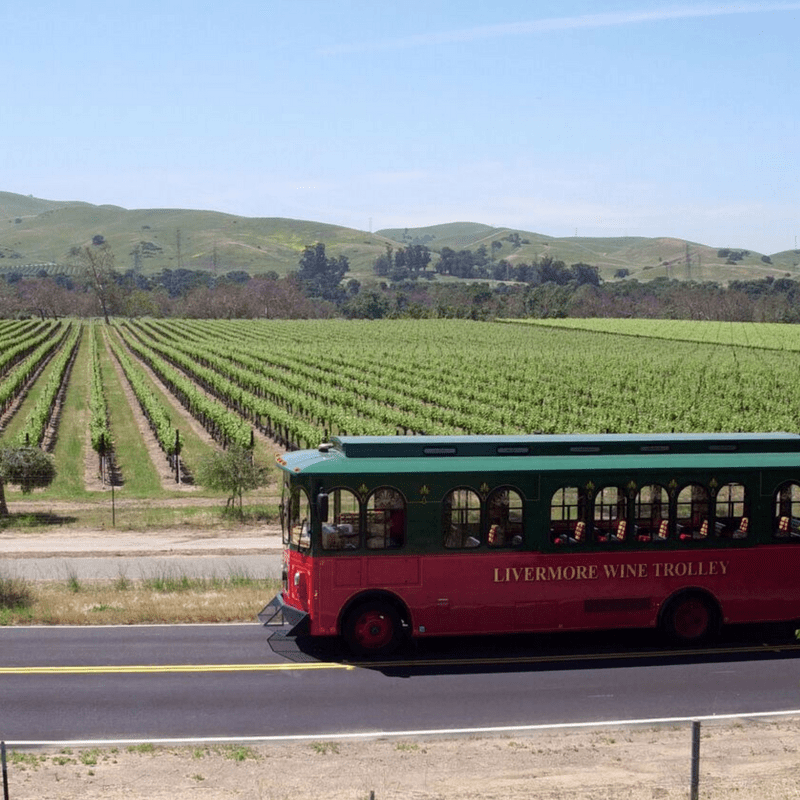 The Livermore Wine Trolley is one of the best ways to tour the Livermore Valley Wine Country! Hop on board for a one-of-a-kind wine tasting experience. Wine tours include stops at three of the most popular Livermore Valley wineries, tasting fees, and an appetizing local lunch. Founded in 1883, Concannon Vineyards is one of the oldest wineries in California. Not only was it one of the first successful wineries to be founded by an Irish immigrant, it withstood the 14-year dry spell of Prohibition and still thrives today. This winery boasts a variety of sensational indoor areas in addition to its breathtaking estate, making it a popular venue for special events. Wente is a well-known winery and event venue, but the Restaurant at Wente Vineyards is also a spectacular spot to dine in the Tri-Valley. Their cuisine is driven by locally sourced organic ingredients and is perfectly paired with their decadent wines. Read more about dining at the Restaurant at Wente Vineyards here!